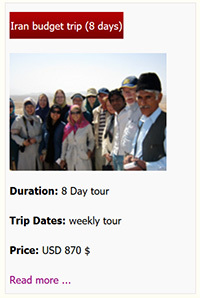 We run tours in any group size, any weather, 7 days a week. Choose yours and book today. 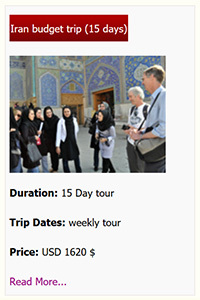 Tehran Free tour will load you with local lifestyle, stories, jokes and facts. 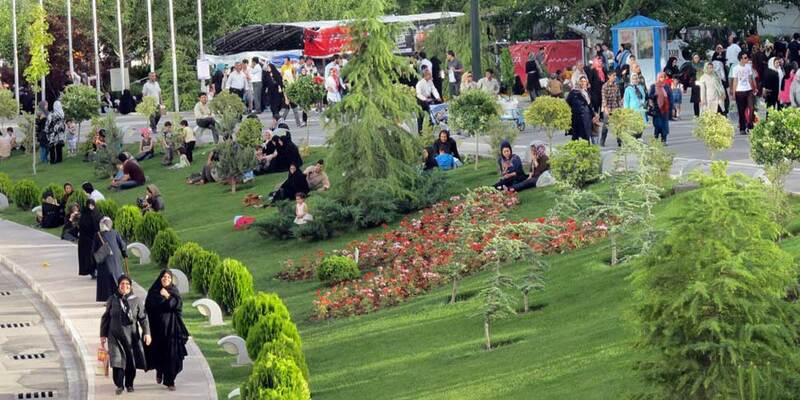 It will give you an introduction on how to take the most out of your time in Tehran so we suggest it will be the first thing you do when you arrive in Tehran. Our tour guides have a a passion to socialize with travelers coming to their city. 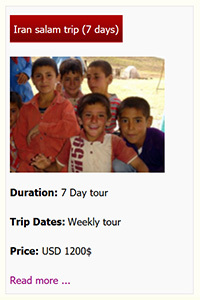 They have another motivation to make your trip memorable and that is their income is based on your trips. 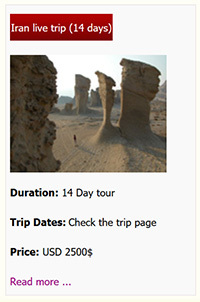 Booking is essential to join this trip and please let us know if you cancel as the guide will wait for you. *Please complete the fileds marked as "invalid input"!